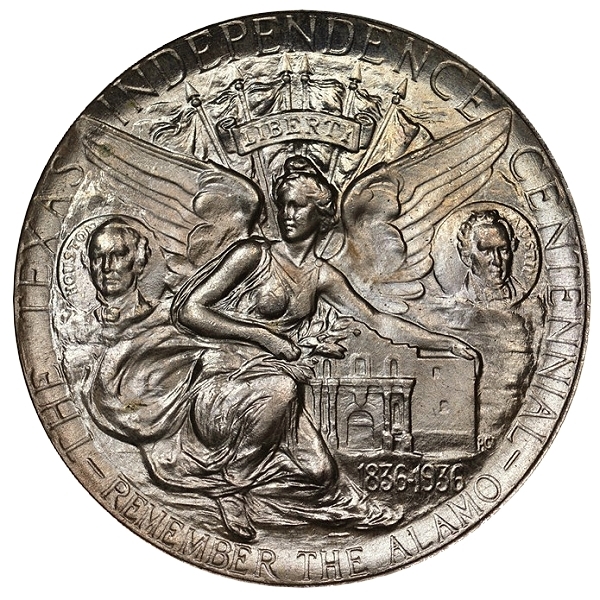 A classic silver commemorative, the Texas Independence Centennial Half Dollar was produced from 1934 to 1938 in 13 date and mintmark combinations. The obverse features the Lone Star motif that the state is famous for; the reverse includes portraits of Texas founding fathers Sam Houston and Stephen Austin, as well as the phrase “Remember the Alamo”. 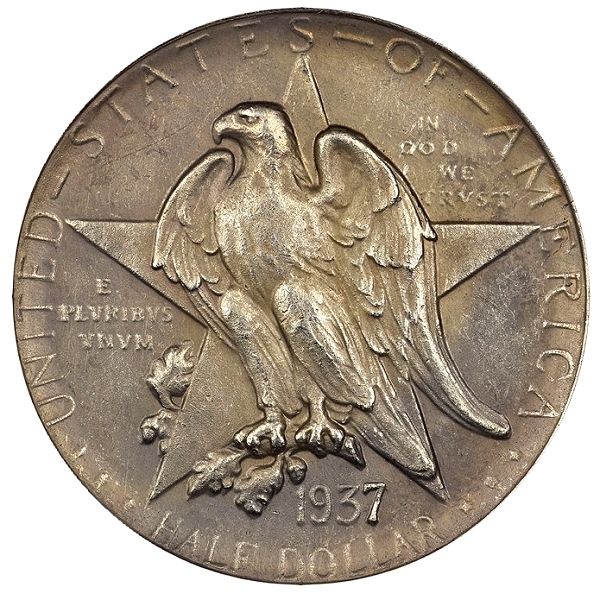 The 1937 Texas Half Dollar had a mintage of only 6,571 pieces, far fewer than the much more common 1934 issue, of which 61,463 were sold. Surprisingly, the 1937 issues are worth only about 10 to 20 percent more than their much more common 1934 counterparts. However, they are all quite valuable and popular issues, with gem examples often selling for prices in excess of $175. 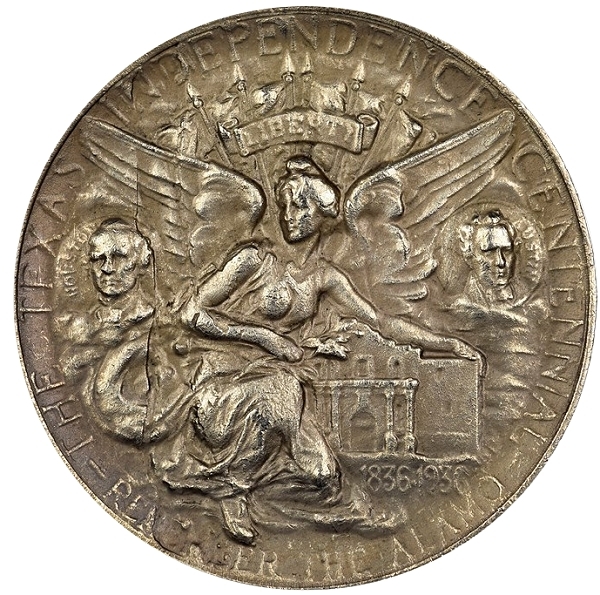 An NGC Collector’s Society member recently submitted this 1937 Texas Commemorative Half Dollar to NGC for authentication and grading. Unfortunately, the coin is not genuine. As you can see from the photos above, this piece has poor detail, porous surfaces, and an odd color; this color is caused by the metal content of the piece. While it should be 90% silver and 10% copper, this coin is 58% Copper, 30% Zinc, and 12% Nickel. However, it does weigh 12.55g, which is within the tolerance for a 1937 Texas Half. Due to the fact that copper, nickel and zinc are all less dense than silver, this piece is actually thicker than a normal coin would be. This is another giveaway that the coin is counterfeit. As you can see in the photos above, the counterfeit example is missing much of the finer detail in the design. In fact, the name “HOUSTON” to the left of Sam Houston’s portrait is almost impossible to read on the fake. This loss of detail was caused by the poor-fidelity transfer method that was used by the counterfeiter to make their fakes. 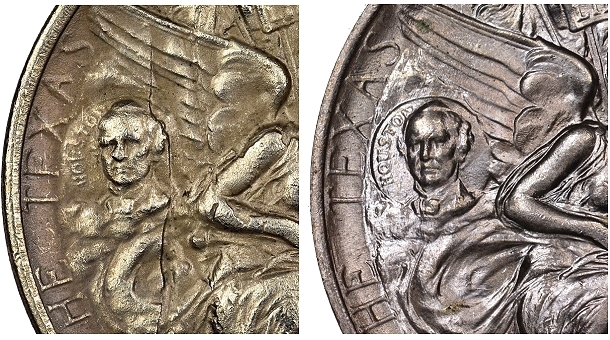 This type of counterfeit is readily identified due to the extremely weak details and general porosity of the piece. Additionally, the yellowish color is of concern. Obviously, most collectors don’t have a professional XRF scanning machine, but one can always take a suspicious coin to your local coin dealer to obtain their opinion or use their testing instrumentation. 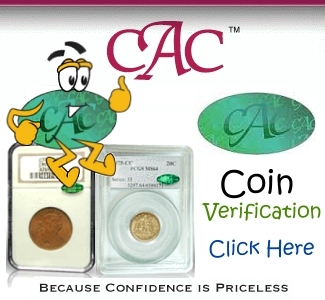 Of course, any coin purchased in an NGC holder is backed by the numismatic industry’s best guarantee of authenticity.